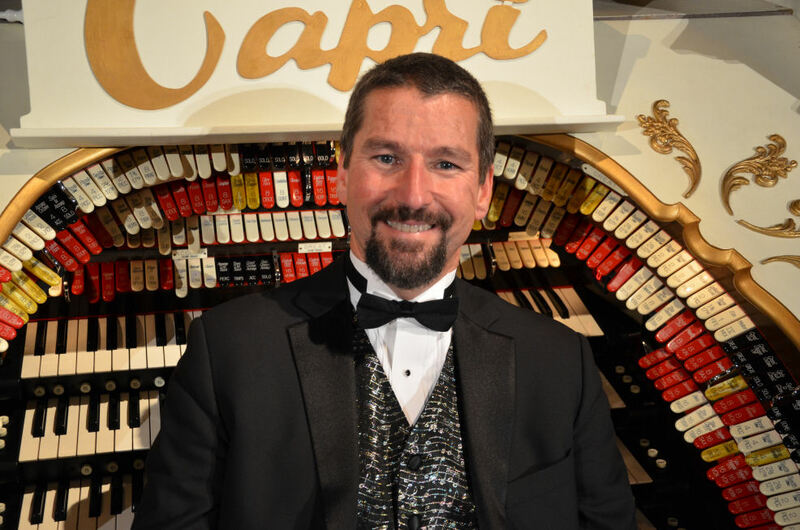 Dave is one of our most popular theatre organ performing artists. He aims to please and engages the audience like none other. KTOS - Quality Entertainment, Music and Culture for Kingston, Battersea, Inverary, Sunbury, Sydenham, Harrowsmith, Verona, Wolfe Island, Hill Island, 1000 Islands, Gananoque, Odessa, Wilton, Bath, Amherst Island, and Napanee.